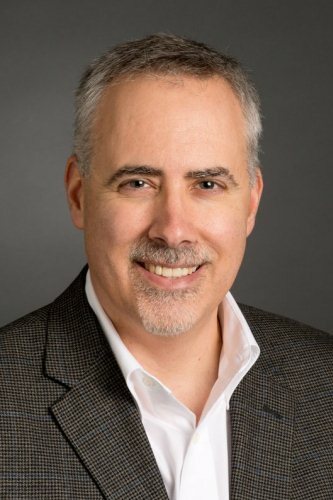 Winship Cancer Institute of Emory University has named Timothy L. Lash, DSc, MPH, professor of epidemiology in the Rollins School of Public Health and Winship member, as the new leader for the Winship Cancer Prevention and Control (CPC) Research Program. His position takes effect immediately. Andrew H. Miller, MD will continue to serve as co-leader of the program. Lash replaces Roberd "Robin" Bostick, MD, MPH who has served as leader of the CPC Program since 2008. Lash joined Emory University in 2013. His research focuses on molecular biomarkers that predict cancer recurrence. He also is interested in age-related disparities in the quality of cancer care. "Tim has quickly established himself as a valuable member of the Winship research community and the CPC program," says Walter J. Curran, Jr., MD, Winship's executive director. "We are pleased to have Tim in his new role and look forward to working with him to grow the program." Earlier this year, Lash was among a select group that received the Emory 1% Award recognizing faculty whose competitive research grant application is ranked in the first percentile. Lash also serves as the editor-in-chief of Epidemiology. He previously held faculty appointments at Wake Forest University School of Medicine, the University of Aarhus in Denmark, and Boston University's Schools of Public Health and Medicine.